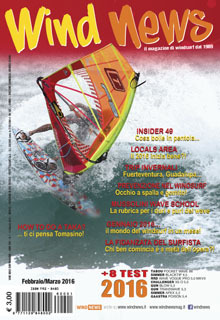 WIND NEWS surf magazine » Antoine Albeau, Formula World Champion! Antoine Albeau, Formula World Champion! Pubblicato il 30 Marzo 2010 in news. Antoine and JP totally dominate the FORMULA WORLD CHAMPIONSHIP in Mendoza Argentina. The JP / Antoine combination seems un-stoppable again! 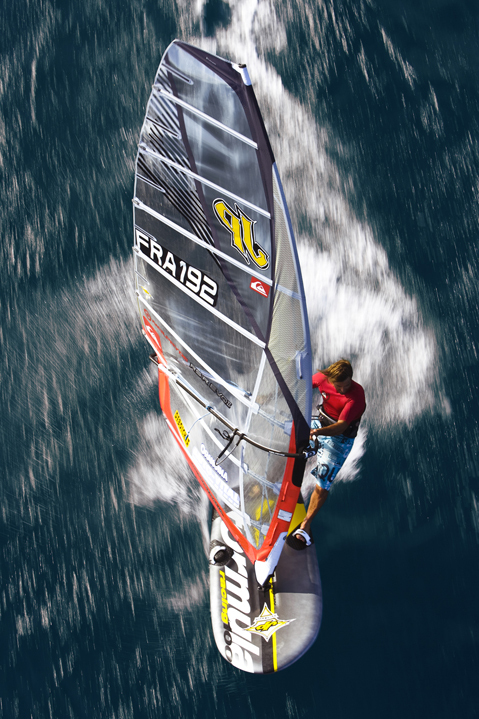 After winning the PWA 2009 Slalom World Cup by winning 6 out of 7 events, he now wins the Formula World Champion Ship by winning 7 out of 15 races and achieving two 2nd and two 4th places. None of his competitors comes even close to him and he wins with a final score of 24 points while the guys in second and third have 51 and 55 points. Already 3 days before the end of the event he was so far ahead of the fleet, that only in theory anyone could steal the title. And with the victory in the second to last race he convincingly sealed the bag to claim the Championship! With Nicolas Warembourg (9th) and Damien Le Guen (12th) two more JP riders come home with a great result. The Champion ship actually did not start out that well for Antoine. He arrived only two days early straight from the Laureus Award in Abu Dhabi where he was nominated as the Actionsports Person of the year. He did not have much time to train on the brand new JP Formula board. Antoine also did not do any Formula racing at all in 2009. So, on the first day he finished with a 6th and a 12th place. But those should be the worst results for the whole event. He quickly became familiar with his board and the difficult conditions and from thereon dominated the event. Congratulation to Antoine for his unbelievable performance, as well as to Mike Zajicek and Werner Gnigler who developed the JP Formula 100. 28/02/2011: Week-end "wave" a Dakhla!